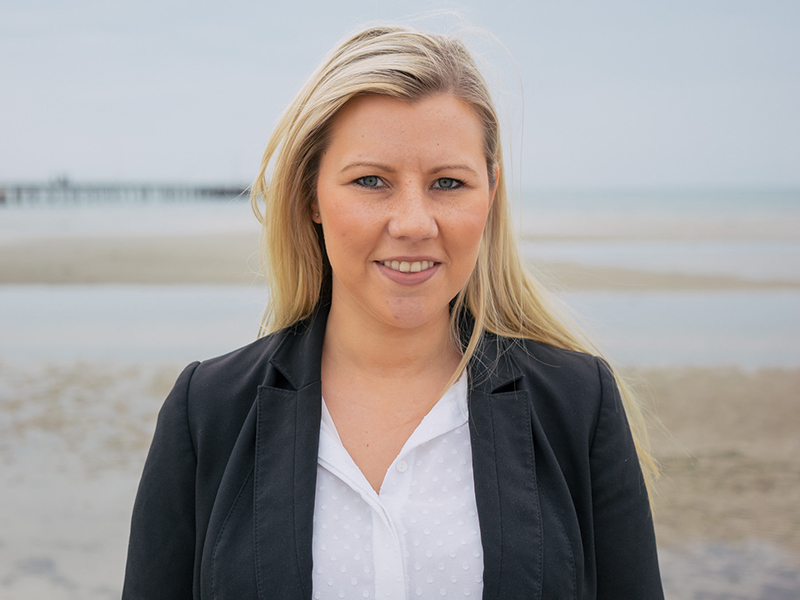 With over six years’ experience in the Property Service Industry and several years in the area of Owners Corporation Management, Natalie understands what is important to our specialist clients. She has developed the ability to build a strong rapport with clients through active engagement, management and communication which is a key capability in this multifaceted area of large scale owners corporation management. Natalie has developed strong knowledge of the Victorian Owners Corporation Legislation during her career. This knowledge coupled with a strong work ethic and passion for the industry has enabled her to become a top performer. With this strong work ethic and determination, Natalie aims to always maintain a high standard of quality in her work and is a dedicated and hardworking member of the Quantum Team. Natalie looks forward to new opportunities and is always up for a challenge. Away from Owners Corporation Management, she enjoys travelling, new food experiences, renovating her home, her two boxer dogs and quality time with family and friends.